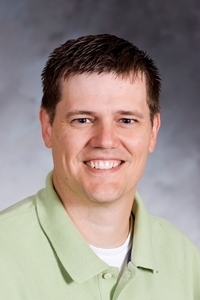 As director of residence life, Marlon Haverdink hires, trains and supervises the college's staff of six full-time resident directors, who in turn work with nearly 40 student resident assistants. He also oversees residence life programming, determines housing assignments, and coordinates residence hall maintenance and renovations. A Northwestern College graduate, Marlon earned a master's degree in higher education from Geneva College. His previous positions at NWC included service as an admissions counselor, resident director, director of leadership development, and director of service learning.